This is a stand alone event. 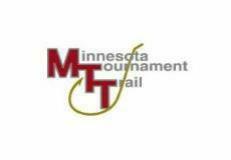 You do not need to be an MTT member to fish this event. There will be no points issued. Entry fee also includes a dinner put on by Hunters Point Resort on Friday evening. For questions please don't hesitate to call Mike at 320-679-2825.